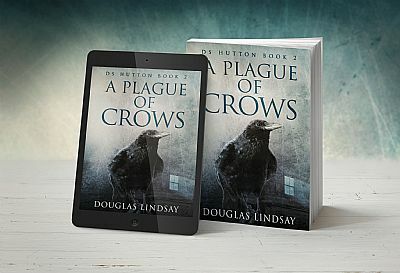 The world of publishing rejoiced today with the official launch of the paperback versions of the three DS Thomas Hutton crime novels. For years the people of Scotland have been living happy, contented lives, with virtually everything going their way. Most agreed, however, that the one small blip on this Elysian landscape was the lack of the Hutton books in paperback. 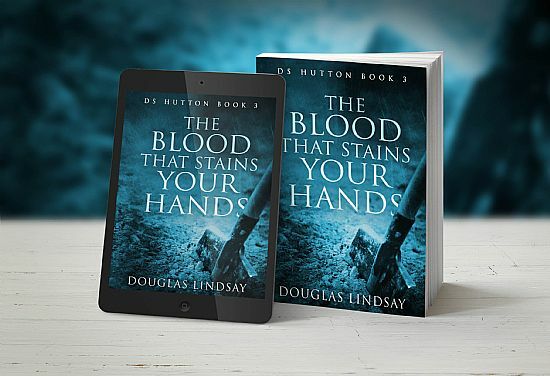 Analysts predict that within three months of the Hutton paperback release, Scotland’s GDP will top 15%, it will secede from the Union, take up the UK’s permanent place on the UNSC, become the world’s diplomat, and solve all problems everywhere, resulting in world peace, a stable global population, a perfectly balanced planetary environment, and proper winters. Click on the images to share in the magic. 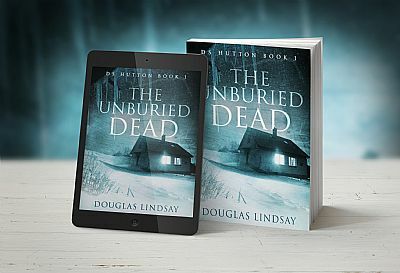 The highly anticipated fourth book in the Hutton series – SEE THAT MY GRAVE IS KEPT CLEAN – will be released in the spring of 2018.